Don't Want to drive? No Problem We can provide transfers services. Just Contact Us! The easy, quickly and comfortable way to get to Arenal Volcano from San Jose airport, Liberia airport, Tortuguero or from the beaches. 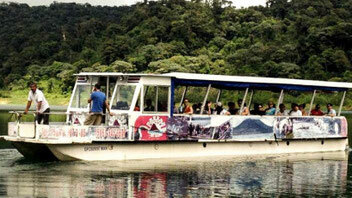 Arenal Evergreen offer you the best options for traveling between the different tourist destinations in Costa Rica. We will transfer you in pleasurably and comfortably from one site to another according to your request. You can decide between collective or private transportation options. In order that you enjoy the most your vacations, we offer you the service of private transportation, according with your need, from and towards anywhere in Costa Rica. 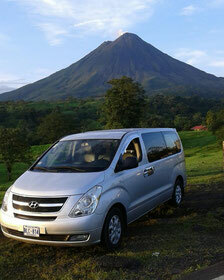 If you need transportation from any places in Costa Rica to Arenal Volcano ..... Contact us!!! For a comfortable and low budget travel, we offer our shuttle service, with the same quality that characterize us we transfer you to different tourist destination with hours in the morning and afternoon. 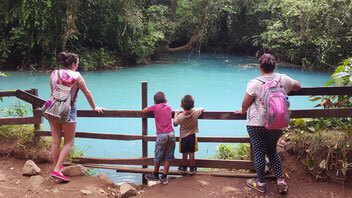 We offer door to door shuttle service every day to anywhere in Costa Rica. Our company offers you private transportation from and towards either of the two international airports in our country, Juan Santamaría´s airport in Alajuela or Daniel Oduber in Liberia, and local airport Pavas in San José. If you want to travel to Monteverde from the area of Arenal Volcano, or if you need transportation from Monteverde to enjoy the Arenal Volcano, the transfer service across the lake - Jeep boat Jeep - is the best way. 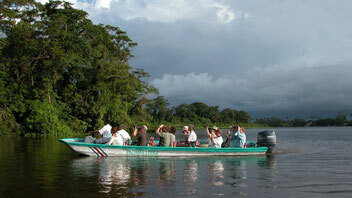 How to get from Arenal to Tortuguero? The most easy, fastest and comfortable way to travel from La Fortuna to Tortuguero or leaving from Almond Dock in Tortuguero to your hotel in Arenal. 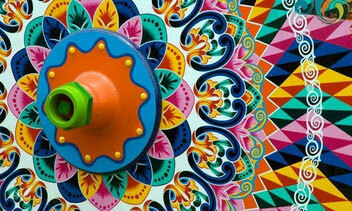 We offer you this transportation service every day all inclusive. Land and boat transportation. 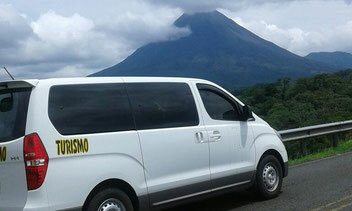 Daily Shuttle service between your hotel in La Fortuna or Arenal Volcano area to Río Celeste. Arenal Evergreen offer you transportation back and forth from La Fortuna and Arenal Volcano to Tenorio Volcano National Park and Río Celeste Waterfall . 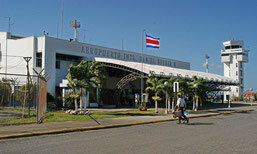 - Transfer Arenal to Tortuguero o viceversa.